Lizzie is a nice girl, but she has a bad habit of making bad life choices. 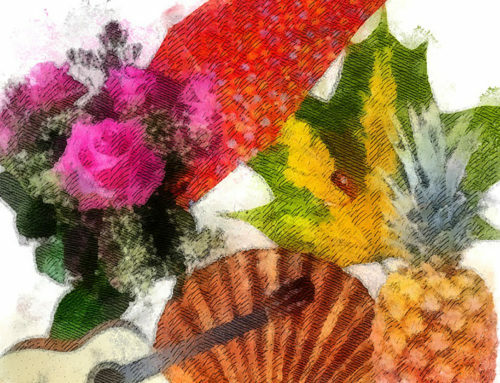 In this book, she drunkenly falls for a musician named Joe that she met at the local bar. Her fantasy of dating a talented rock star begins to crumble as it becomes clear that Joe makes even worse life choices than she does. Will Lizzie be stuck with Joe forever, or will she choose to finally put her foot down and kick him to the curb? Jane Austen Texas is no stranger to making bad life choices. For starters, she started collecting Beanie Babies and Barbie dolls ever since she was a child. 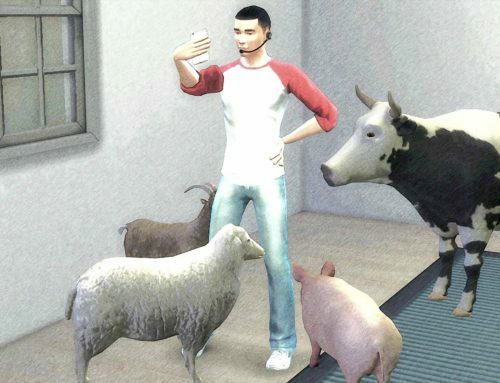 After that, Jane spent all of her allowance on Microsoft and Apple stocks when they first came out. In her spare time, she still buys original Jackson Pollock paintings at garage sales with her lunch money. 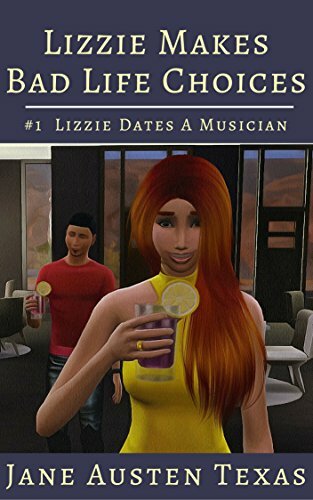 Read Lizzie Makes Bad Life Choices: Lizzie Dates a Musician today!